Hello everybody! The Fair party has come around once more on Club Penguin. There are so many things to do and games to play around the island and even in other players igloos! Along with many games, The Fair offers many prizes and items for you to purchase with tickets. For some, earning tickets just isn't so easy. I'm going to show you five ways/tips to earning tickets and earning them fast. 1. 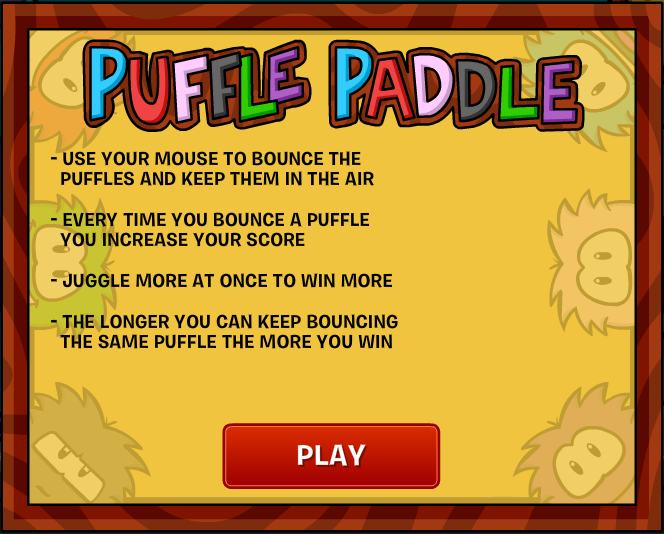 Play Puffle Paddle - This game isn't popular on the island for no reason. 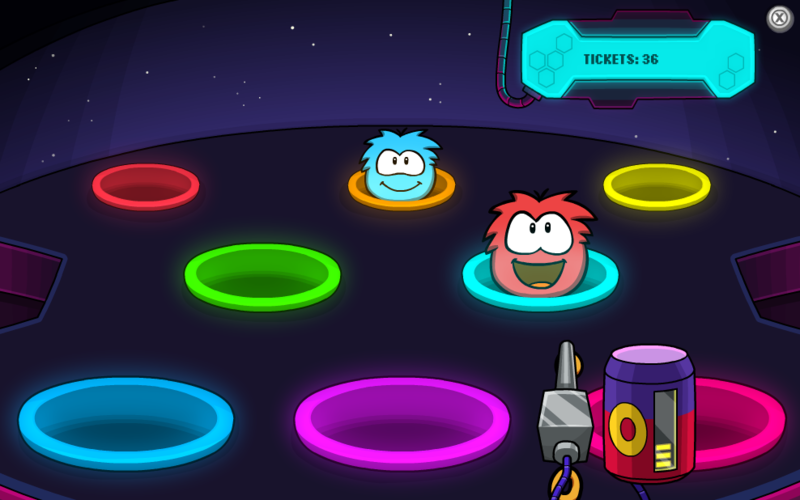 Many penguins like playing Puffle Paddle because it's very easy to collect tickets. I must warn you, this game is a little tricky. Spend 5 - 10 minutes on this game and you should have nearly 1,000 tickets earned. 2. Play Feed-a-Puffle - Although this game doesn't require as much focus and concentration as Puffle Paddle, it still get's the job done in earning you tickets. If you feed every puffle that pops up on the screen you will end up with 52 tickets in the end. Doesn't seem like much but it adds up you know! 3. The Daily Spin - This is not really considered a game. Every day you can come and spin the wheel to win prizes such as tickets, pins and silver tickets. 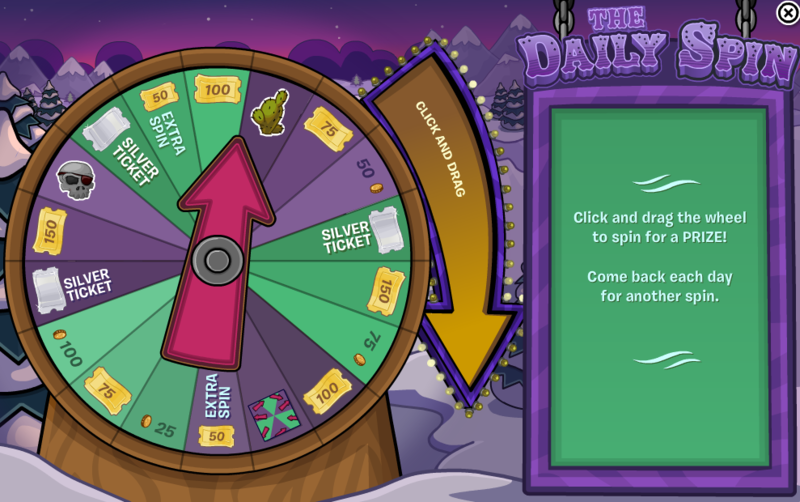 Using The Daily Spin every day is a great way to boost your amount of tickets. You may even get other cool prizes. Try it! All in all, if you use these three tips then you might just end up with a lot more tickets than you expected. The fair is almost gone so what are you waiting for, go and play, play, play! Do you know a differen't way of earning tickets? Leave a comment and help someone out.